Enjoy exclusive sessions with industry leaders to help your business grow and thrive. Bringing even more value to TPE 2019, the tobacco, vapor, and alternative industries’ first big tradeshow of the year, the Tobacco Media Group (TMG) is pleased to announce the educational session themes for its upcoming tradeshow and international convention in Las Vegas, Feb. 11-13, 2019. 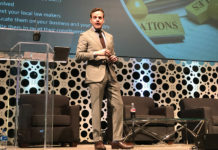 Known for offering topics that are both informative and insightful, this year’s program is aimed at driving growth for people in all facets of the tobacco, vapor, and alternative business, from wholesalers and distributors to retailers of all sizes. TPE’s educational sessions are facilitated by leaders of the industry, who will share their first-hand knowledge about best practices, current trends, and pathways to success to help businesses grow. 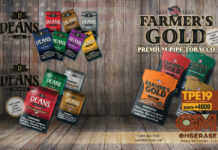 Session attendees will obtain info from key players, including representatives from our partners at the National Association of Tobacco Outlets (NATO) and CSP Magazine, the leading publication for convenience store and petroleum retailers, who will be discussing current legislation and ways to navigate and thrive in this ever-changing market. Additional TPE educational sessions will be announced in the coming months. TPE 2019 is shaping up to be bigger and better than ever. Bringing together top brands, buyers, and key figures from the tobacco, vapor, and alternative industries, the show features a lively, educational, and enjoyable approach to business, expanded show space, an opening party for all attendees, and an extra half day of open floor time. Show hours will be: 1pm-5pm on Monday, Feb. 11, 10:30am to 5pm on Feb. 12, and 10:30 a.m.-4 p.m. on Wednesday, Feb. 13. Adding more value to your Vegas trip, TPE 2019 is partnering with Glass.Vegas, giving TPE badge holders VIP access to the adjacent, concurrent show featuring art, entertainment, and the works of talented functional glass artists at wholesale pricing. 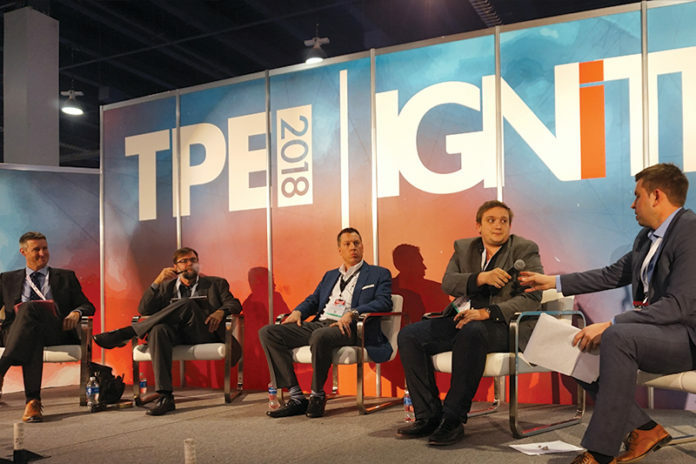 Glass.Vegas attendees will also be able to explore TPE, offering big benefits to the entire industry as the two shows bring together even more buyers, sellers, and products. Early bird pricing is still available through Sept. 30, 2019 for exhibitors. Attendee registration begins in September. For more details, or to book booth space at TPE 2019, please visit tobaccoplusexpo.com.